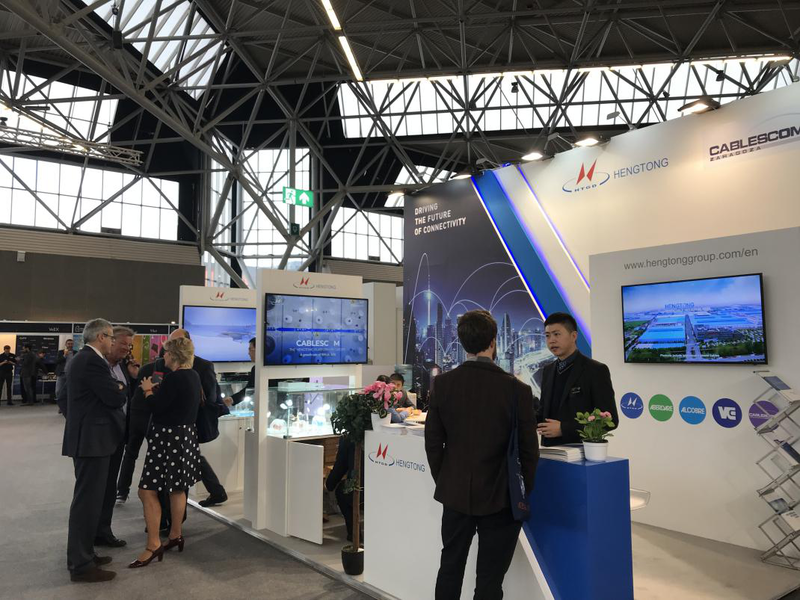 The FTTH CONFERENCE 2019, was held in Amsterdam, the Netherlands, from 12 to 14 March. 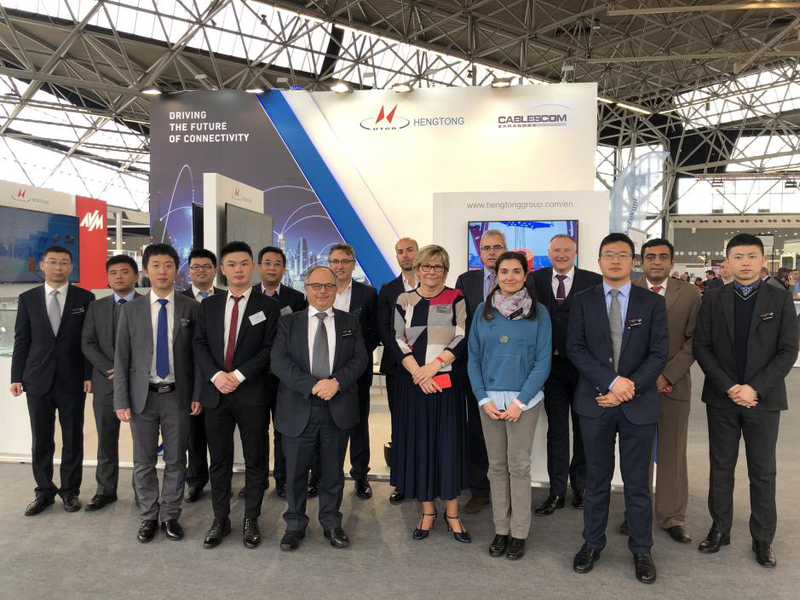 With the theme of “driving the future of connectivity", Hengtong showcased European customers self-developed FTTx communication products, silicon optical modules, 5G specialty optical fiber series products and solutions, all of which demonstrated innovation ability and advanced technology of Hengtong. 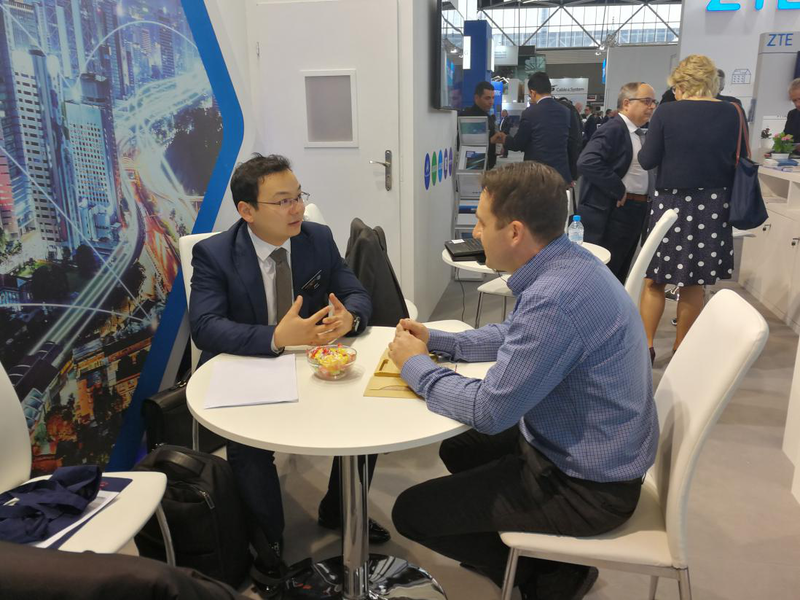 FTTH CONFERENCE 2019 is a particularly important professional exhibition in the field of optical communications, attracting more than 3000 visitors, and more than 120 exhibitors and media partners from 97 countries and regions. This year's main topics include the latest FTTH technologies and solutions, the fiber-optic subscriber networks market and their applications in smart cities, fiber-optic practical services (such as healthcare, medical, e-government, etc. ), with speeches from a total of 155 professionals. The booming of the 5G network has promoted the prosperity and development of the optical fiber and cable industry. At the same time, the 5G network has put forward new demands on new optical fiber network and its deployment. 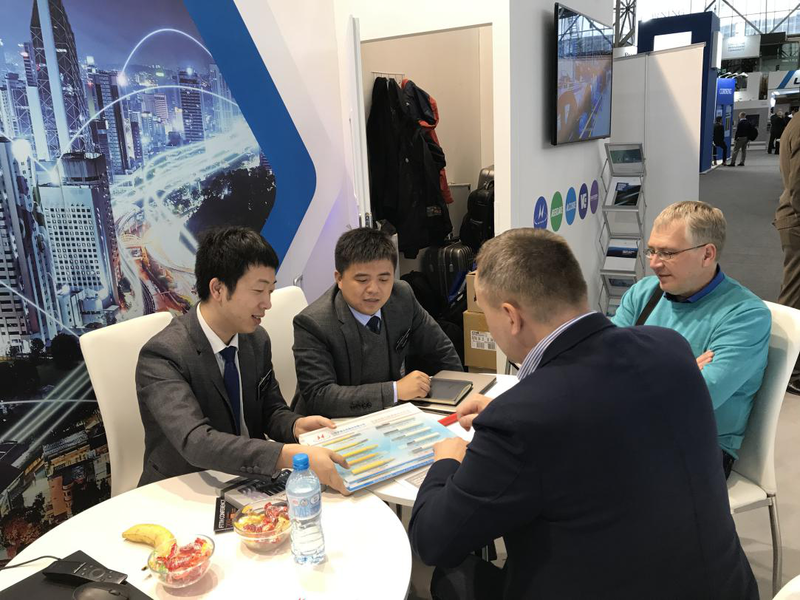 Hengtong has launched a full range of air-blowing micro cable technology and product solutions covering all scenes, which can fully meet the needs of 5G access network construction. Hengtong’s 5G access network optical fiber series also support reliable transmission of 5G forward signals; its 100G communication fiber has excellent performance in low loss, which is suitable for long-span, high-speed and compact WDM network; while 400G high-capacity communication fiber has the characteristics of ultra-low loss, which can be used in large-capacity, high-speed, long-distance communication network. 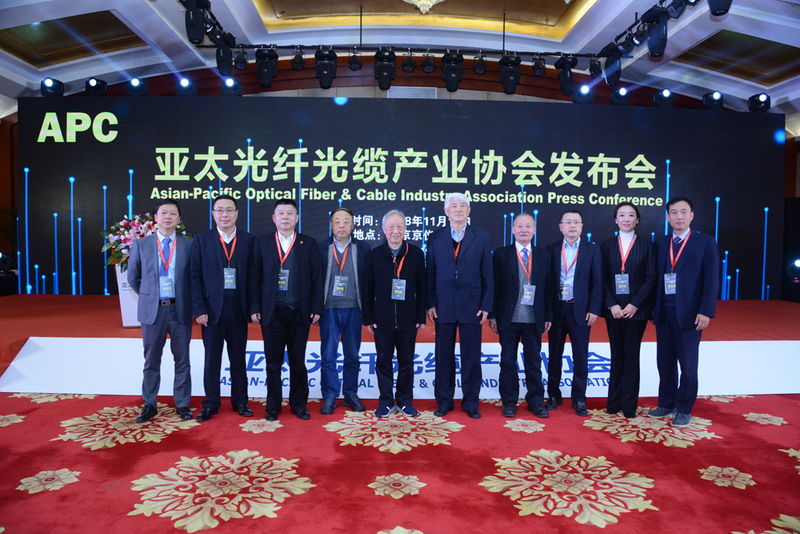 Hengtong delivered a speech on the theme of the share of FTTH construction mode and experience and displayed solutions including FTTx optical network, data center, air-blowing micro-cable, and the latest 100G silicon module for 5G and data center development. Hengtong has also been further developed in silicon module and chip development. It can not only design and manufacture 100G silicon photonics chips and 100G photon transceiver, but also develop 400G silicon photonic chip and photon transceiver technology. 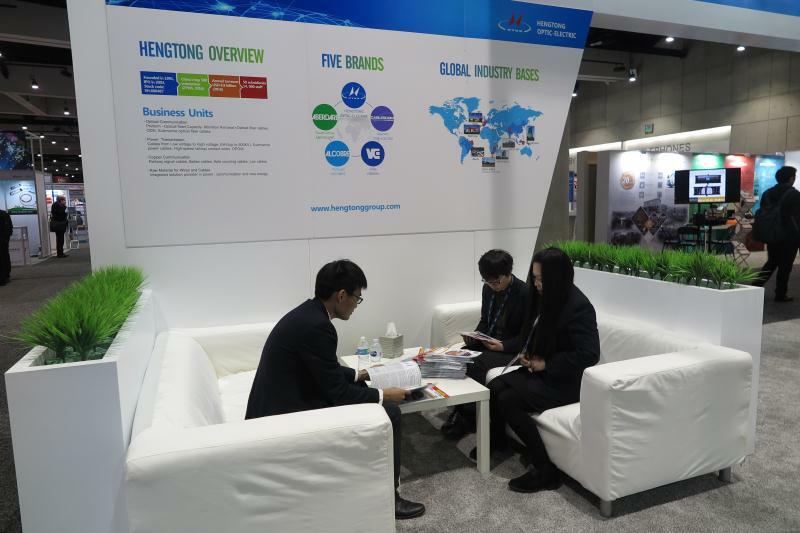 In the future, Hengtong will committed to serving the global market with our innovative technology and products.